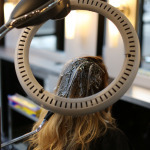 Best Hair Salon In Chicago, Make an appointment!Color Services - Best Hair Salon In Chicago, Make an appointment! An application of color at the roots to touch up the base, or an all-over application of one color. 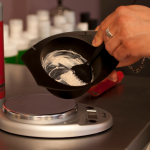 An application of color for root touch ups, gray coverage or all over single color for men. 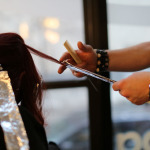 An application of highlights that span part of the head. An application of highlights strategically placed around the entire head for maximum dimension. A French technique that literally translates to sweeping the hair. 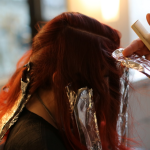 Our talented colorists will employ this technique for coloring the hair in which dye is painted on in such a way as to create a graduated, natural-looking effect. An application of the base color plus the addition of highlights strategically placed around the crown. 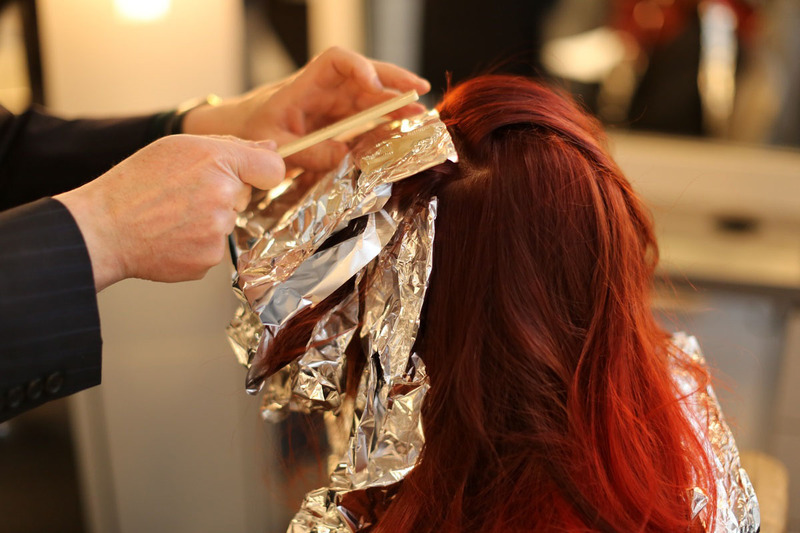 An application of the base color plus the addition of highlights all over the head. An application of the base color plus the addition of hand painted highlights. An application of color that gradually transitions from dark to light. Generally darker at the roots through the mid-shaft and then gradually gets lighter from the mid-shaft to the ends. 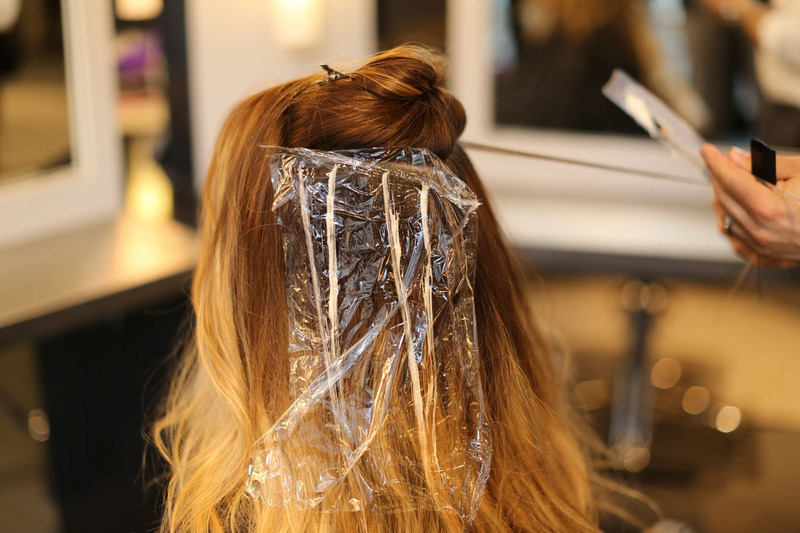 It is usually achieved using a Balayage technique. Applying a gloss or glaze adds shine and can adjust the tone of your color/highlights. It’s like putting a top coat of polish on your hair. 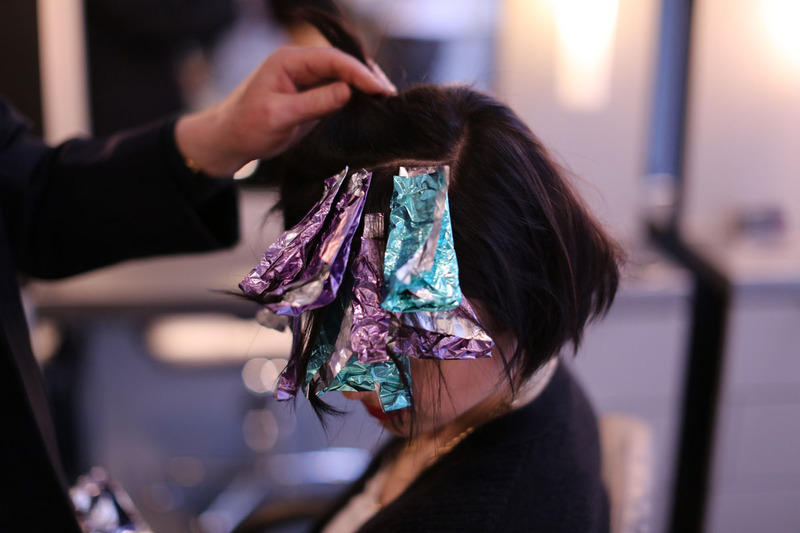 Looking to fix up a color that didn’t go quite as planned? 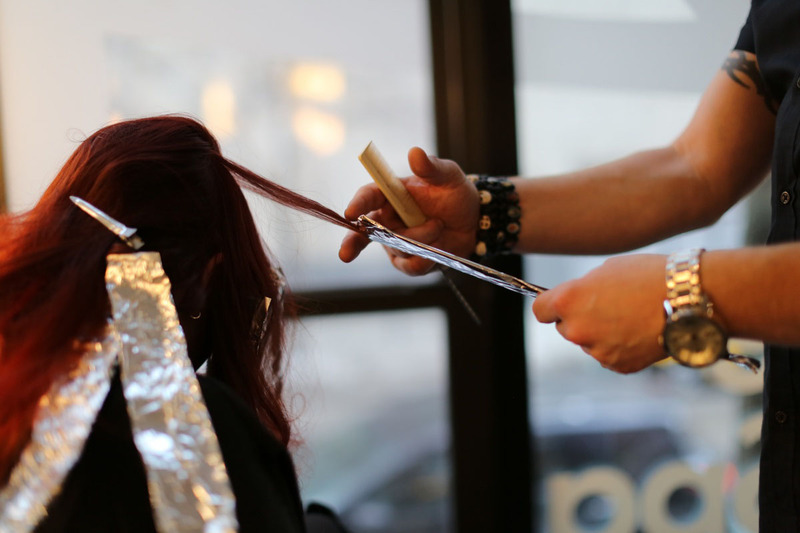 Come in and let one of our talented colorist rectify any previous boo boos. 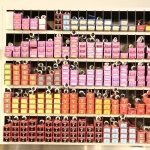 Leave feeling confident in your new and improved color. 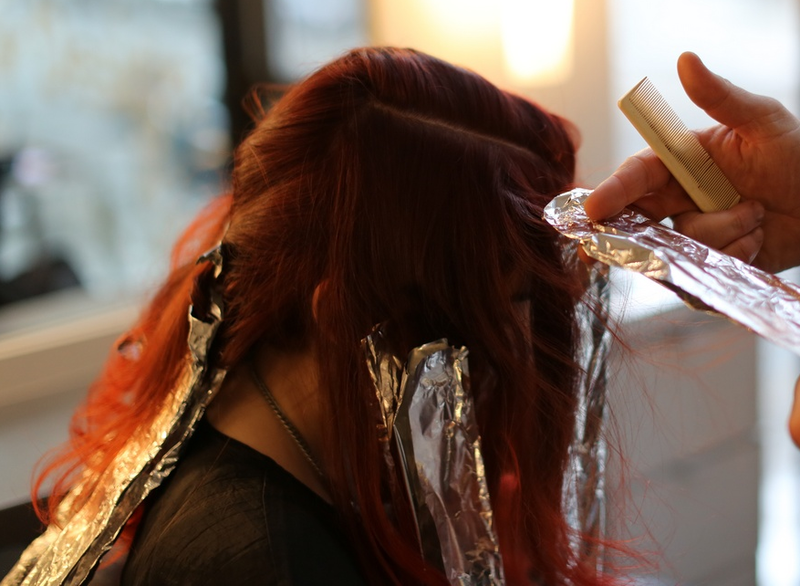 Our Colorist Maria specializes in Corrective Color, give us a call to schedule a consultation or session (312)-265-0481.